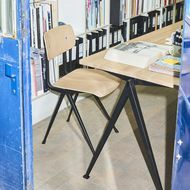 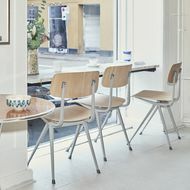 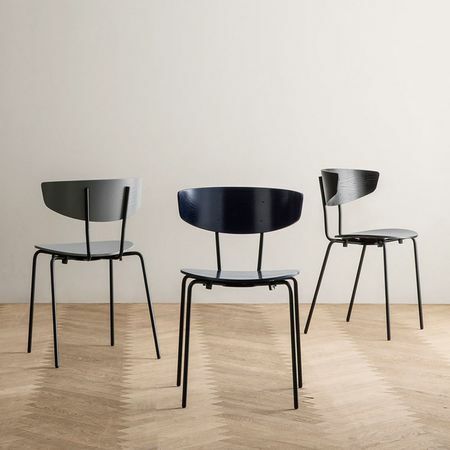 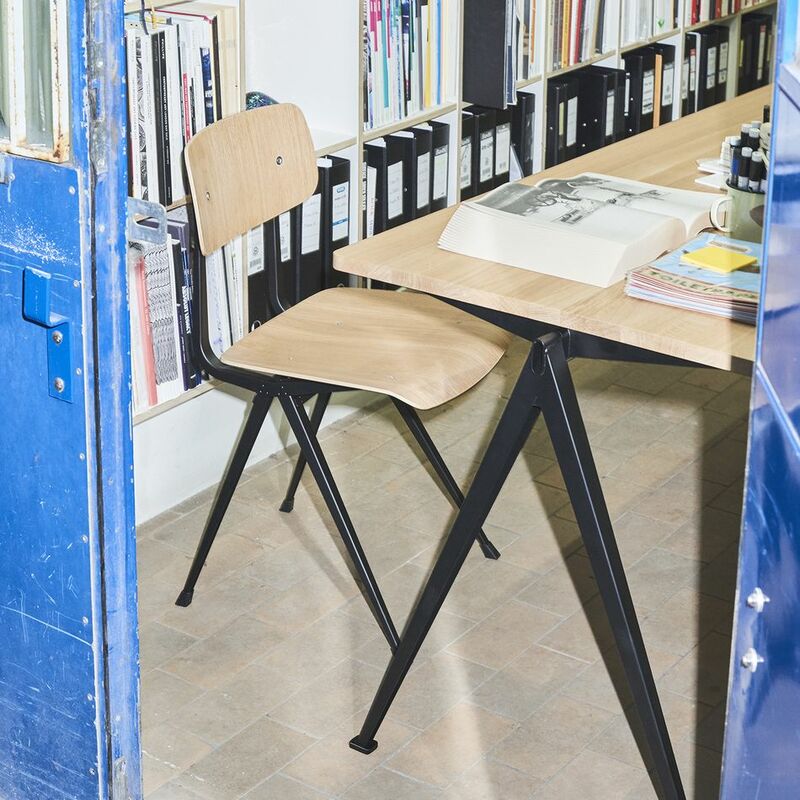 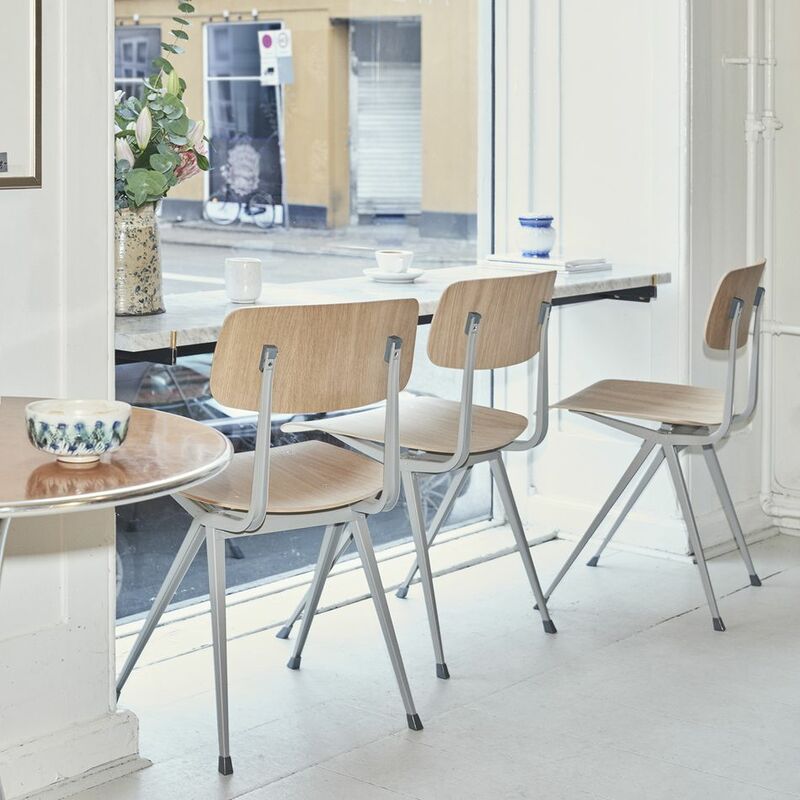 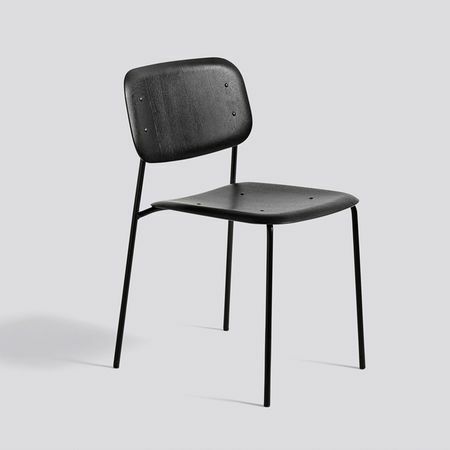 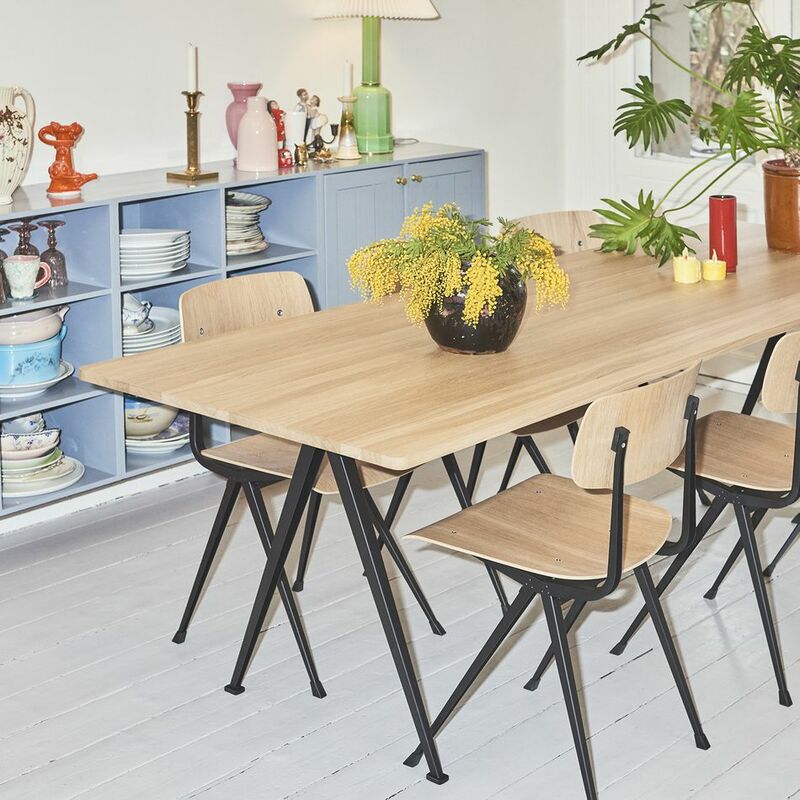 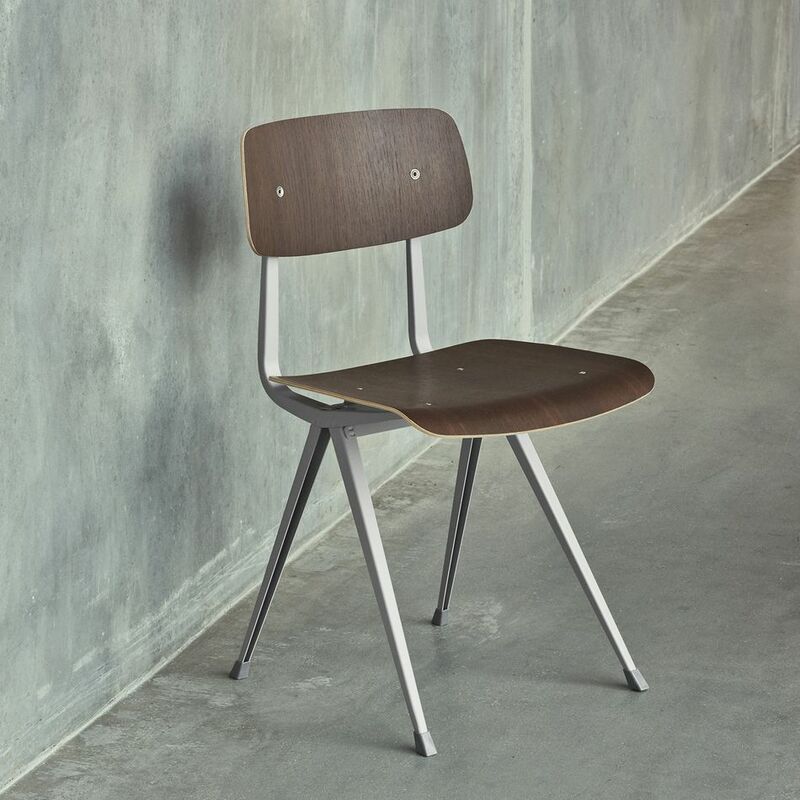 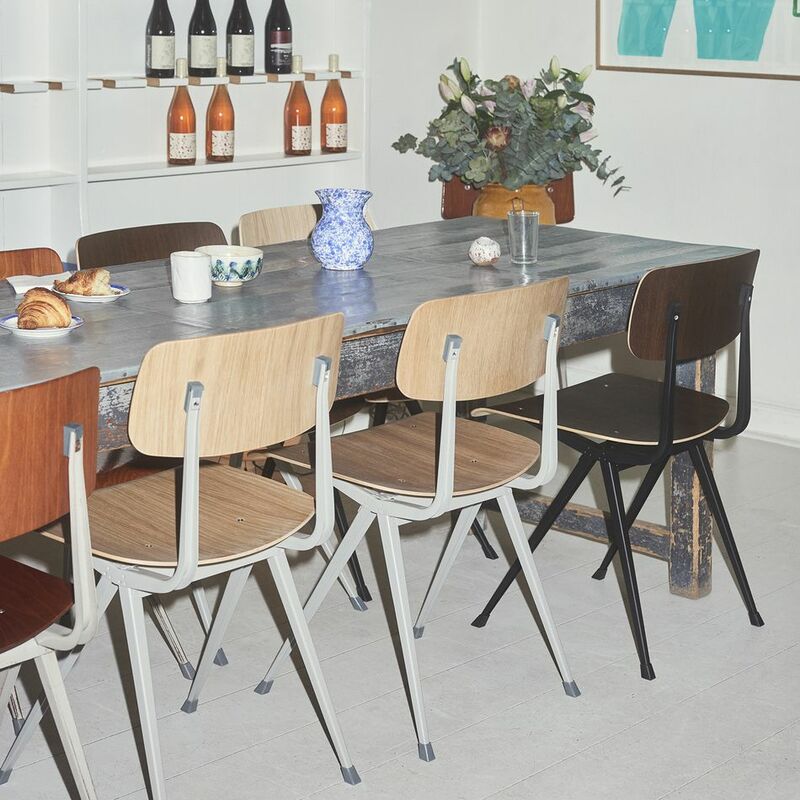 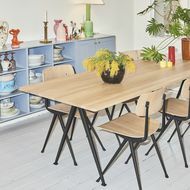 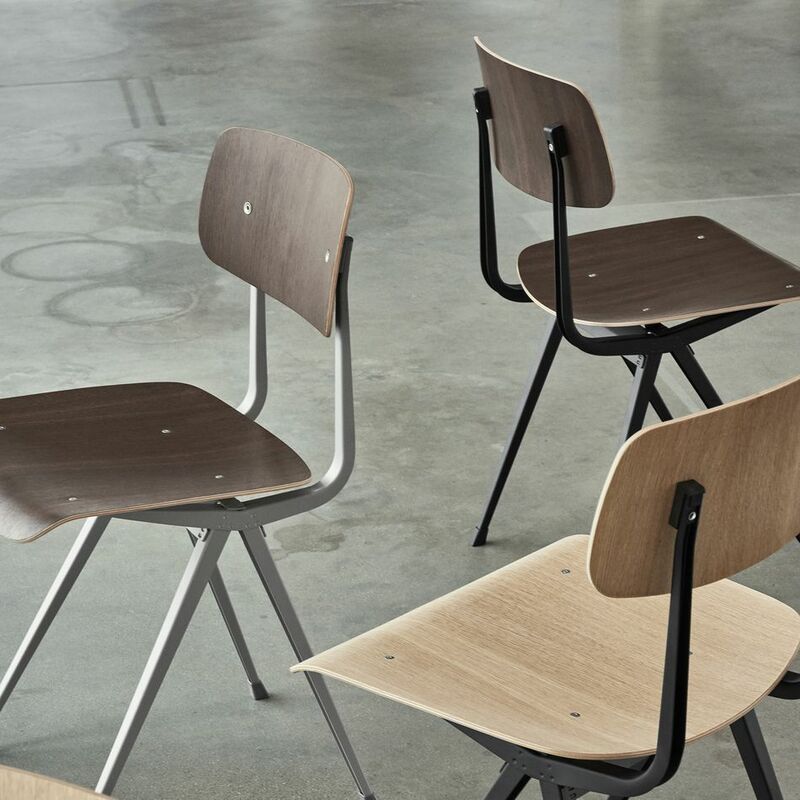 Result chair of HAY is a molded wood chair and light but strong steel structure, with a simple but elegant design which makes it an adaptable piece to any space. 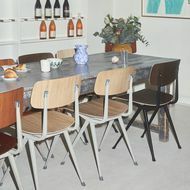 This chair is part of the relaunch of a series of designs from the 50s. 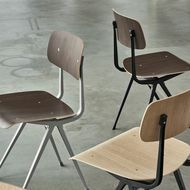 Seat and backrest in molded plywood.